Gifts for expecting mom to keep her creatively engaged throughout her pregnancy. Gifts for expecting mom to keep her creatively engaged throughout her pregnancy. A hamper full of entertainment gifts for the expecting mother. May it be during her rest period, or when she wants to just refresh herself, these pregnancy products will come handy to her at all times during her pregnancy journey. 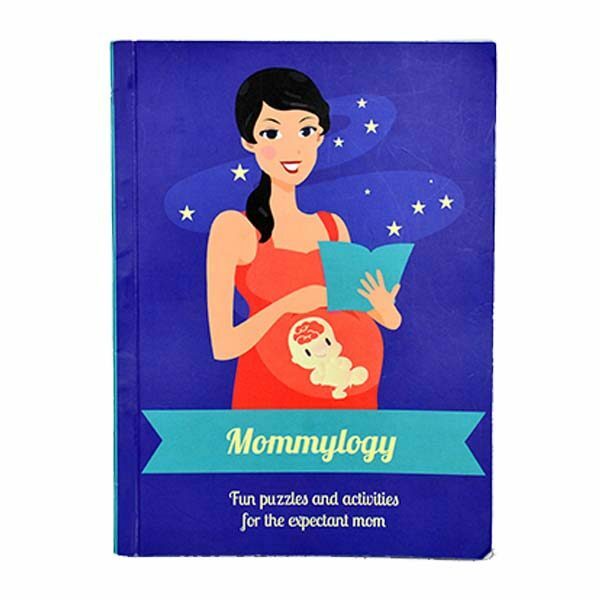 Mommy logy Puzzle and Activity book for expecting mom.